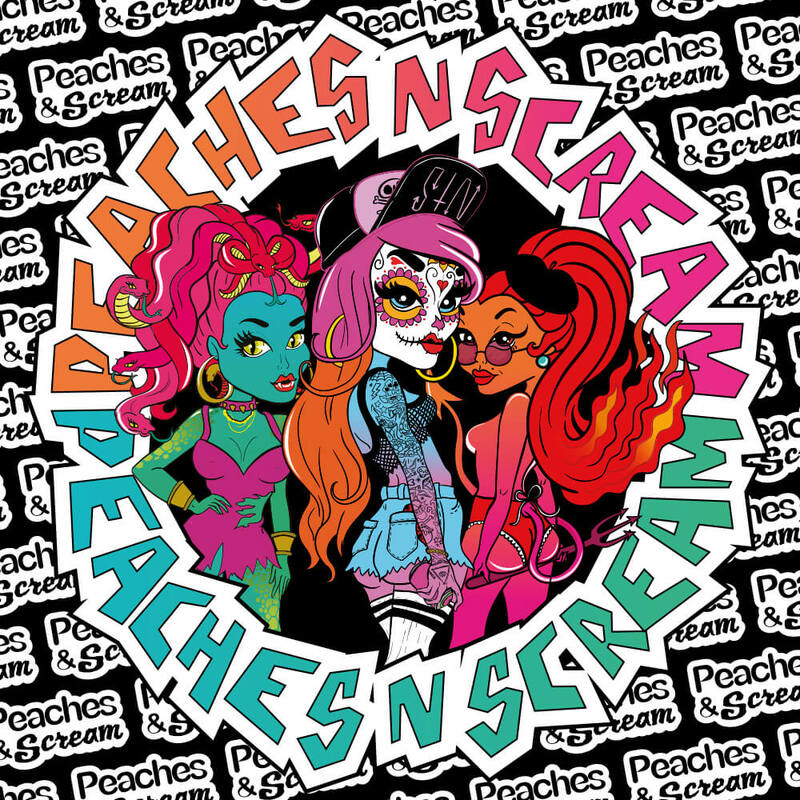 Never a brand to disappoint, Halloween is the time of year that Peaches & Cream take things to a whole new level! This year as part of their Peaches ‘n’ Scream celebrations, they’re releasing three brand new eyeshadow pigments, complete with their own custom designed characters! 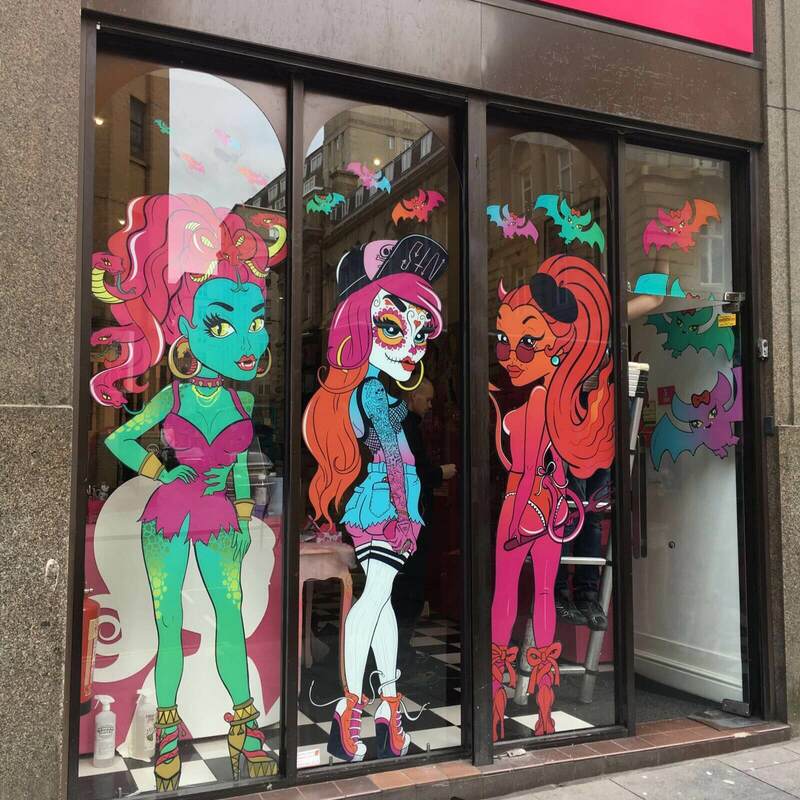 The igoo design team have illustrated the three characters to perfectly reflect the new shades and have also created a range of product boxes, a display stand, stickers, cardboard cut outs and a pretty spine-tingling window vinyl too.